I'm loving a bronzey/glowy look this summer. 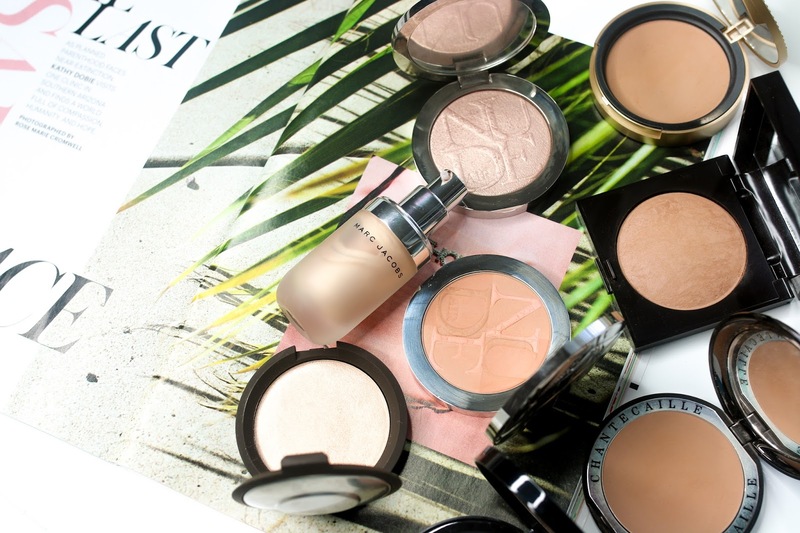 Here are the bronzers and highlighters I am using the most! Enjoy and don't forget to subscribe! Dior concealer that I want to try!